Xtend Barre, the revolutionary international fitness franchise that uses a traditional ballet barre to provide a full-body workout, is opening its first location in Manhattan. It is a concept studio, simply named XTEND, and provides innovative group classes incorporating, but not solely focusing on, barre exercises. The XTEND Tribeca studio is a 1,800 square foot facility that features the brand’s signature open and bright studio spaces, state-of-the-art equipment and technology, and contemporary lighting and design. The XTEND Tribeca studio offers a variety of innovative, adrenaline-fueled programming geared to challenge fitness-goers of any age, gender and demographic, including the brand’s signature Xtend Barre workout, as well as Xtend Suspend, Xtend Stick, Xtend Sweat and more. While traditional barre programs focus on repetition, the Xtend Barre workout is different because of its cardio-infused, energetic approach, with each class using a combination of movements that enhance flexibility, improve balance and challenge the core. Designed to leave participant’s bodies strengthened, lengthened and chiseled, these unique classes offer a workout unlike any other, establishing XTEND Tribeca as a cutting-edge concept in the New York City boutique fitness market. Xtend Barre Xpress is a jam packed session in our signature Xtend Barre class but completed in 45 minutes so you can still get that full body workout all within your lunch break! Phoenix Kay was trained at headquarters in Boca Raton, FL. 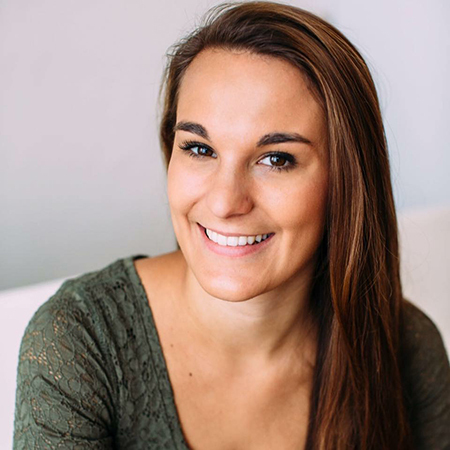 Phoenix brings her musical theater and dance experience to her high-energy, engaged approach to teaching. She now leads the Tribeca instructor team, while serving as a national teacher trainer and teaching classes at the studio. Jen de Leon was born and raised in Sydney. 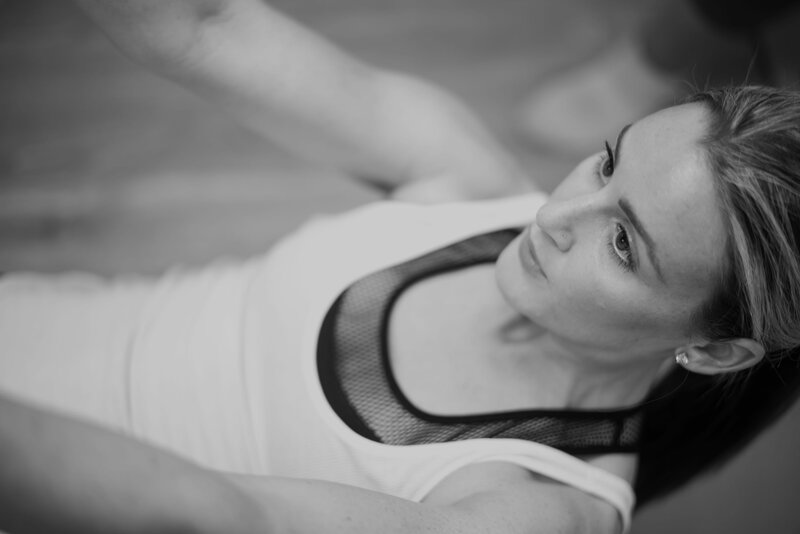 Jen ventured to NYC to continue her journey within the Xtend Barre network. Jen managed the brand’s flagship studio in Sydney. 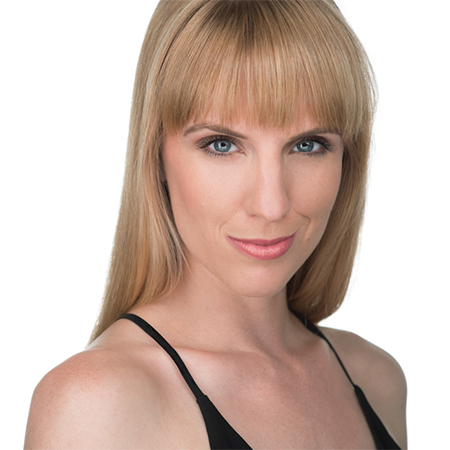 Jen pursued commercial dance opportunities and musical theater, by trade and currently teaches classes as a master instructor at the studio. Ashley Kyle Miller is a professional dancer and fitness enthusiast. She has varied experience in Pilates, yoga, gymnastics and CrossFit and finds Xtend to be the perfect fit – bringing together her knowledge and passion for movement. She challenges her clients to achieve many small successes as they reach their goals and expand their boundaries. Ashley will cheer you on the whole way! When not flowing in the studio, Ashley is taking class, or singing at her red piano. 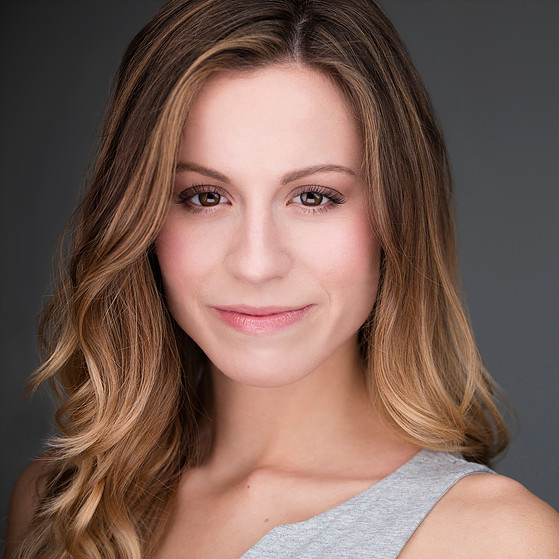 Brooke Jones was born and raised in the mountains of Colorado, and received her BFA in modern dance and choreography from Marymount Manhattan College. Brooke fell in love with the workout after experiencing it with a close friend who also teaches! She makes Xtend a primary focus outside of her professional dance career with local dance companies around the city. Brooke’s class shows her passion for movement, dance and fitness and challenges the entire body. 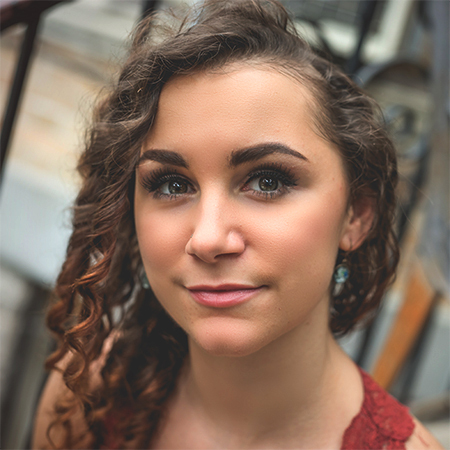 Taylor Markarian is a professional performer, choreographer and educator from Massachusetts who teaches a challenging and inspiring Xtend class. Taylor travelled the world with international cruise company AIDA and danced on The Late Show with Stephen Colbert. She loves the unique method and welcoming culture of the brand and cannot wait to meet all of her new clients! 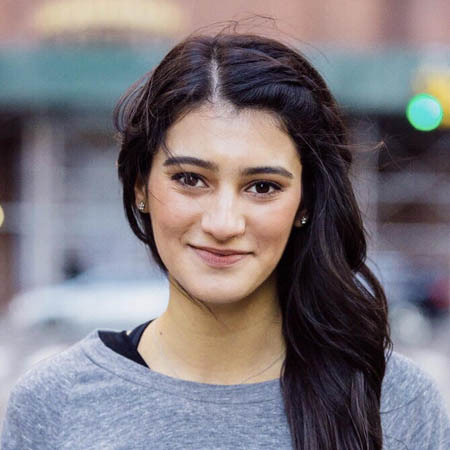 Danielle Reinstein is a professional dancer who graduated from Fordham University and The Ailey School in 2015. Dani loves the cardio aspect of Xtend sessions, especially that they flow and also make her sweat. She teaches a graceful yet exhilarating class that balances dance and Pilates leaving the class challenged and fulfilled. 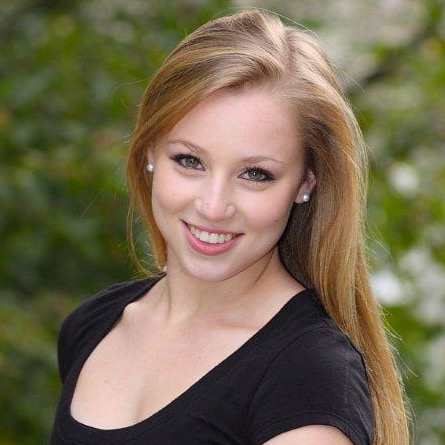 Elizabeth Lindemeier is a professional dancer and works in high end retail right in the neighborhood! Liz’s interest in a ballet based workout brought her to Xtend, and once seeing the energy in just one Xtend class she knew she wanted to cultivate her own expertise in the method. She is passionate about connecting with her clients and ensuring that they have a great time in every class. Her class movements are carefully strung together and she enjoys connecting clients’ bodies to the music and energy in the room. 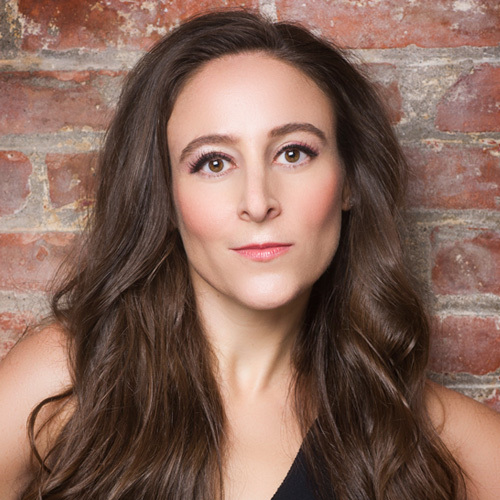 Gina Ventura is a choreographer and professional dancer with a master’s degree in Dance Education from Rutgers University. Gina’s general enthusiasm for fitness and movement led her straight to Xtend! Gina loves yoga in her free time and brings a beautiful Xtend flow to each of her classes. 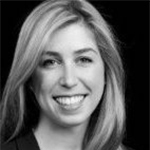 Taryn graduated from Pennsylvania State University in 2008 and has been living in the NYC area ever since. Taryn’ s passion for Xtend started in 2011 when she tried a class with a friend – she was hooked from the first tendu. By day, Taryn works in HR for a large media and technology company. By night (and early mornings), she is a student and teacher of Xtend Barre. Taryn teaches a challenging class packed with cardio…you will feel the burn! Samantha Martin is a professional dancer hailing from Michigan. 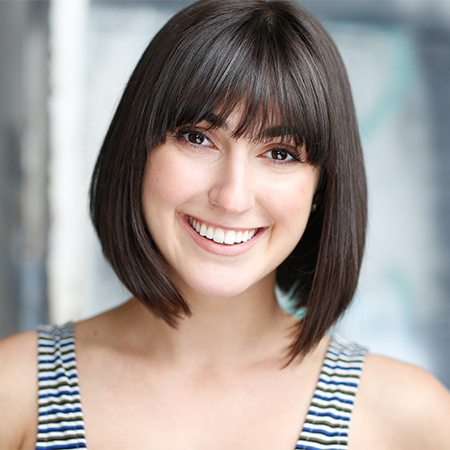 With experience in musical theater, retail as well as dance instruction, she is versatile and creative. Sam loves yoga and weights and fell in love with Xtend because it marries so many of her interests! She is excited to teach a bubbly and energetic, yet tightly choreographed class. 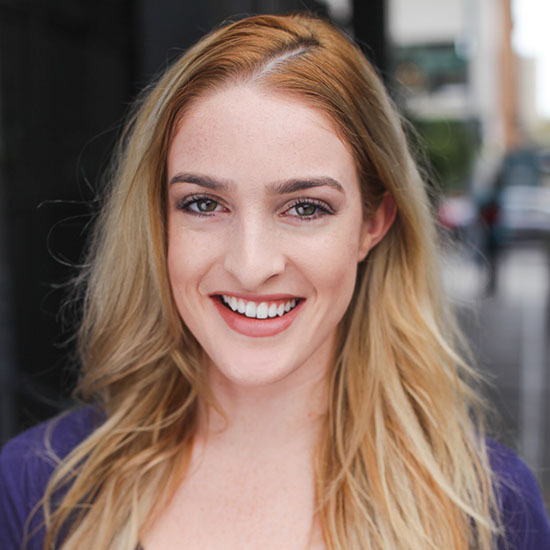 Madeleine Fulton is a professional dancer and athlete with a deep love of movement. She loves the study of the body and is a University-trained dancer as well as a certified yoga instructor. She was led to Xtend as a unique form of fitness, which would challenge her core and motivate a serious sweat! Her classes are fast paced and challenging but will never cheat you that ever important stretch. Carly grew up in Boca Raton, FL and graduated from the University of Florida where she studied Hospitality Management and Dance. She began dancing when she was three years old and continued her passion through college. Carly has taught dance for several years and loves that she can continue her passion for teaching and fitness at Xtend Barre! 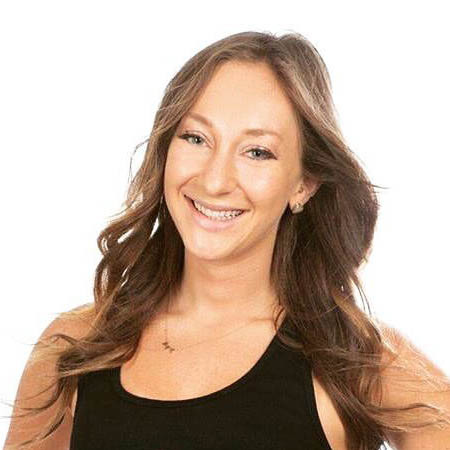 She spent the past year teaching at Xtend Barre Boca and is excited to be in New York City and part of the Xtend Tribeca team! Lindsay Bottari discovered Pilates, when she was 12 years old, to rehabilitate her back pain after a car accident. When she was 18, she began teaching Pilates and Barre while going to college in Boston. After spending a year at home in Boca Raton, Fl, she fell in love with the Xtend Barre workout. It was only natural for her to get her certification before moving to NYC. Currently, she is working on her Masters in Music Business at NYU. A lifelong musician, she is fascinated by the psychology of music during a workout and writing her thesis on the subject. You can guarantee her class will motivate you with an awesome playlist!